There are 300,000 students in London, so you’ll be joining a huge community of talented, ambitious individuals – just like you! 1. 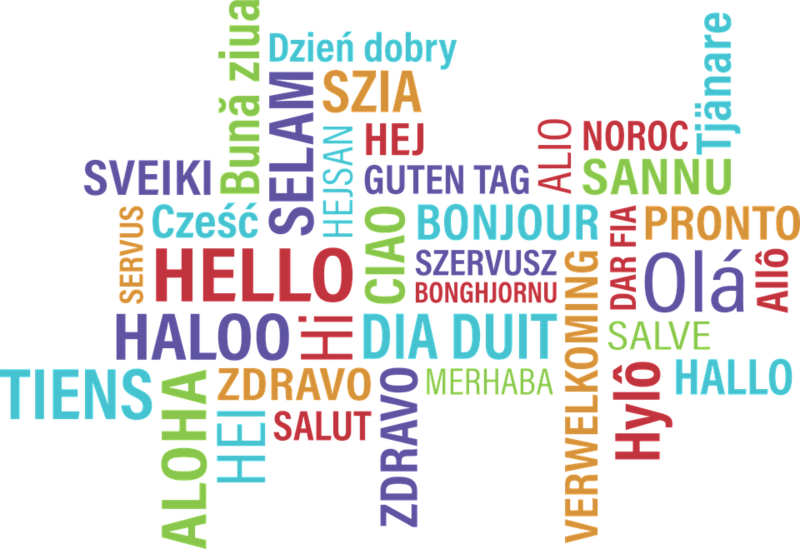 300+ languages are spoken in London, so whether your mother tongue is Mandarin or Hindi; Spanish or Russian, you’ll always have someone to talk to. 2. 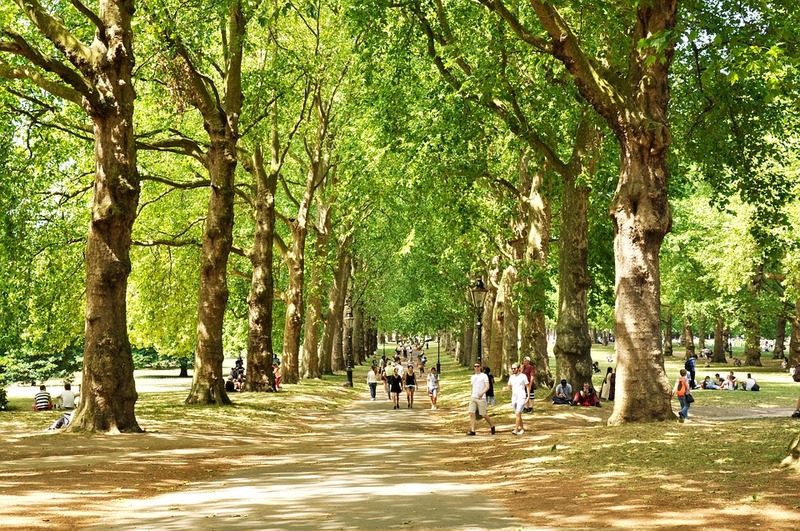 40% of London is green space, so it’s easy to find peace and tranquility amongst the bright city lights. 3. You’ll be surrounded by some of the most famous landmarks in the world, like Tower Bridge and the Houses of Parliament. 4. If art is more your thing, some of the world’s most recognisable paintings can be found in London too – such as Monet’s ‘The Water Lily Pond’ and Van Gogh’s ‘Sunflowers’. 5. The top 3 subjects in London are Business, Medicine and the Arts, showcasing excellence across a broad range of disciplines. 6. London is full of twists, turns, new openings and age-old traditions, so there’s something new to discover every day. 7. Named one of the world’s most multicultural cities by Lonely Planet, London is a melting pot of cultures. 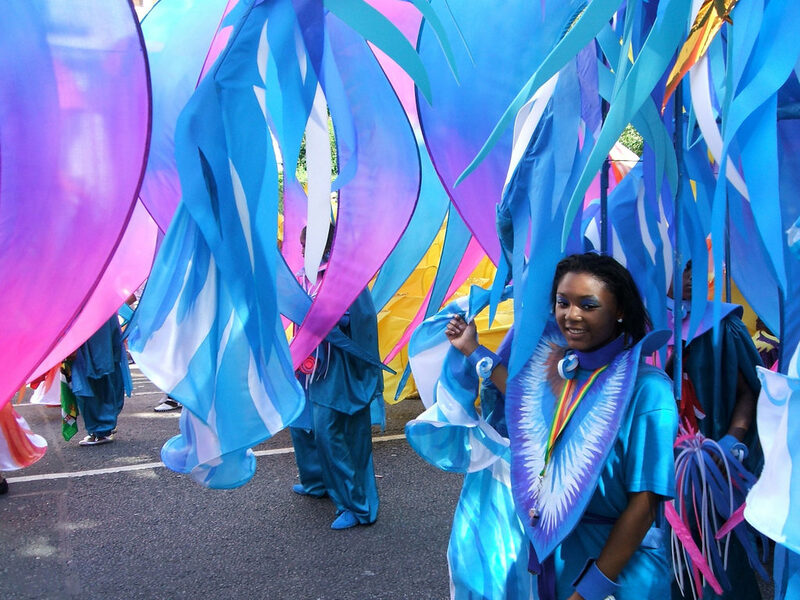 Thousands gather throughout the city to celebrate diversity at events like Chinese New Year, the Notting Hill Carnival and Africa on the Square. 8. London is proudly home to world-leading research in science, medicine and more, attracting leading academics from across the globe. 9. You’ll benefit from excellent transport links across the UK and beyond, with five major international airports – you can travel almost anywhere from London! 10. There are 120 libraries across London, including the British Library, which is home to around 25 million books. 11. 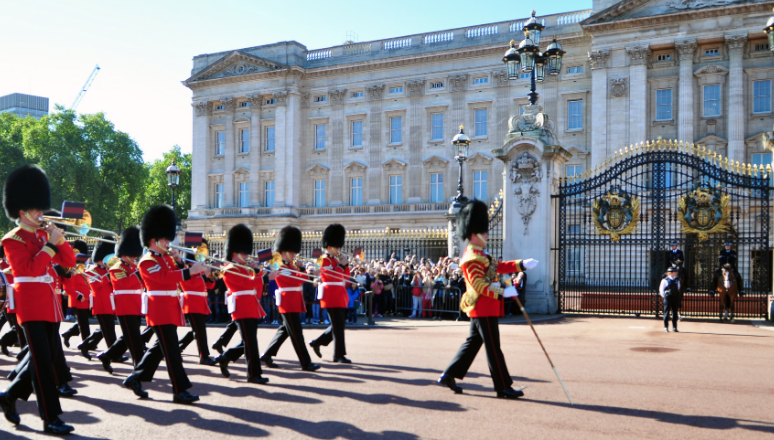 London is rich in culture, with 1000+ museums and galleries – many of which are free to visit. 12. The city is known as a global centre for academic excellence, having produced more than 70 Nobel prize laureates. 13. Home to 4 of the world’s top 40 universities (QS World University Rankings 2019), the education in London is globally recognised. 14. The range of degrees available to study in London varies hugely, so whether you’re studying Fine Art or Actuarial Science, you’ll find your perfect course here. 15. London graduates enjoy some of the highest starting salaries in the UK, so you’ll be perfectly positioned to find a well-paid job once you finish university. 16. Ever dreamed of living like a Queen or King? 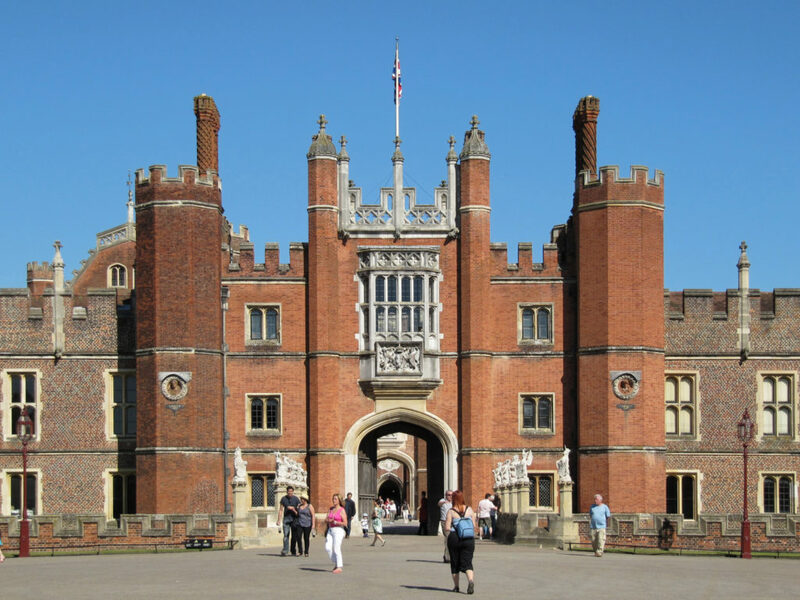 See how the other half live by visiting London’s most famous Royal landmarks, such as Buckingham Palace, Hampton Court Palace and the Tower of London. 17. 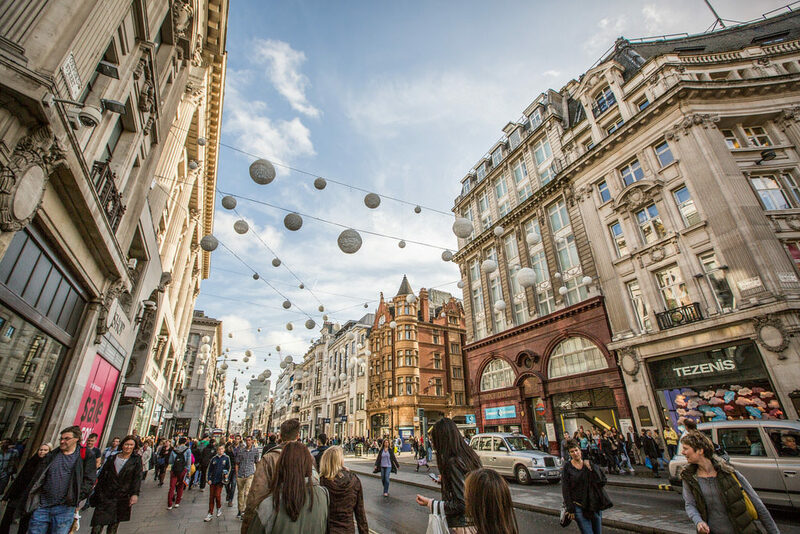 London is known as one of the world’s financial capitals, so countless global businesses and 75% of Fortune 500 companies have their offices here. 18. 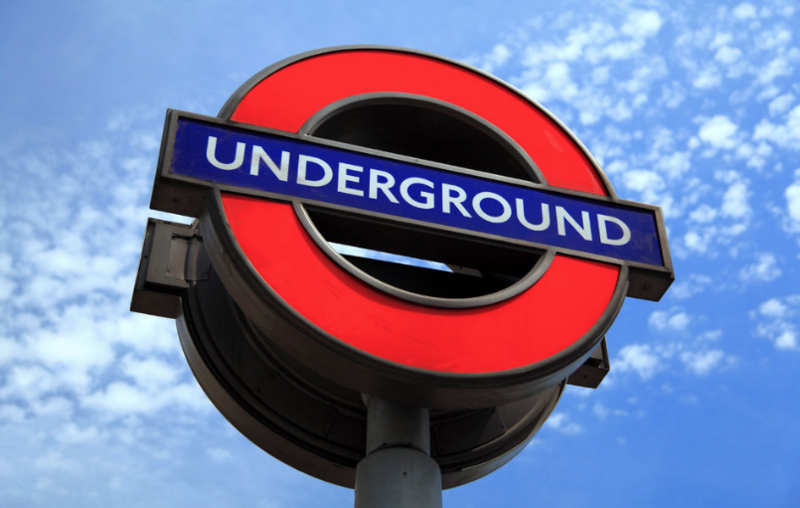 With public buses, bikes, trains and the Tube, it couldn’t be easier to travel around London – and students even get 30% off the London Underground! 20. London is a global hub for a broad range of industries, including finance, fashion, publishing and media. 21. A 24-hour city, London never sleeps – so there is always something to do at any time of any day or night. 22. 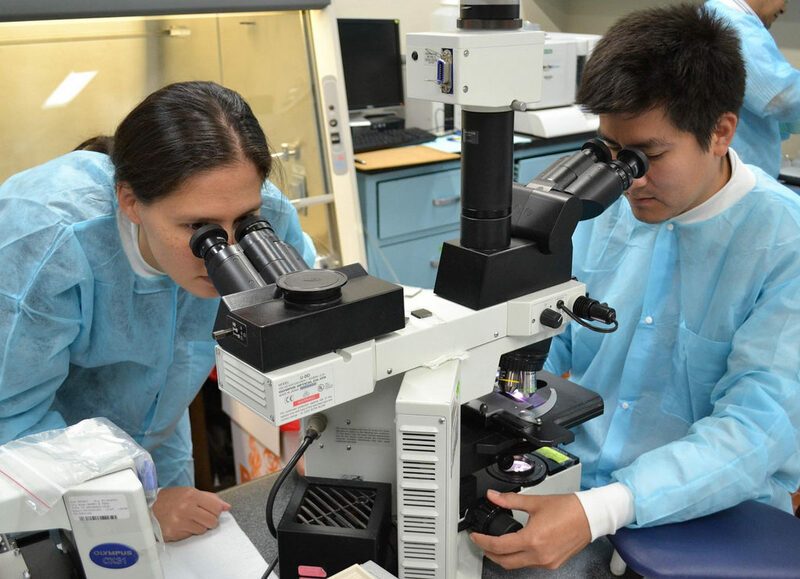 Some of the most groundbreaking discoveries in Science and Medicine have been made at London universities, such as DNA, penicillin and fingerprints. 23. London is made up of lots of little areas, each with their own distinct feel. 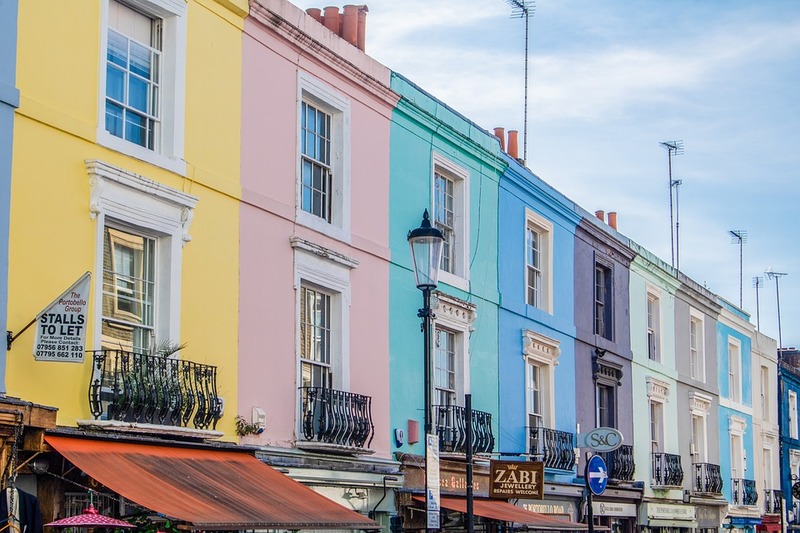 From creative districts like Shoreditch to luxurious Notting Hill, there’s a place for everyone in London! 24. Ready to treat yourself? London’s Oxford Street is Europe’s most popular shopping area – and fans of retail therapy will also love quirky Camden Market, with all its weird and wonderful stalls. 25. There are graduate opportunities for a broad range of careers in London, with plenty of part time jobs, internships, placements and graduate schemes available. 26. In London, your social life can truly thrive – no matter what you’re into, you’ll find like-minded people to enjoy it with! 27. Home to more than 100,000 international students from 200 different countries, London has the most diverse student population in Europe – so you’ll never be alone here. 28. …and if you do feel homesick, perhaps a trip to one of London’s 5,000+ restaurants will help? You’ll find authentic cuisine from across the globe in this beautifully diverse city. 29. 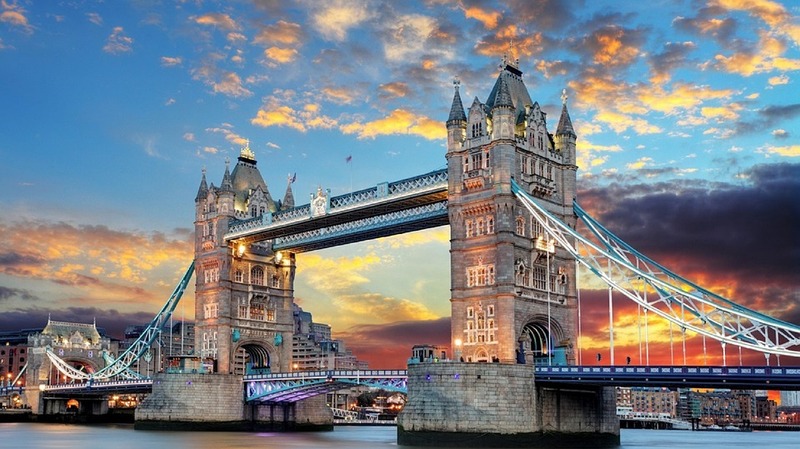 In London, there truly is something for everyone – the possibilities are endless! You may also like to read why Nick from Kuala Lumpar thinks London is an awesome study city. Find out more about studying abroad in London by visiting INTO Study. You can choose to study at INTO London World Education Centre, INTO City, University of London or Newcastle University London. 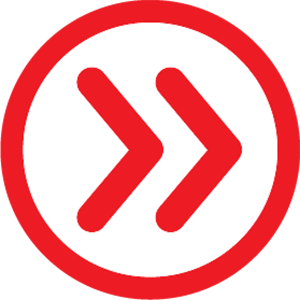 Connect with other successful students who are studying abroad on YouTube Facebook, Instagram andTwitter! Next story UK or US – where should you study?